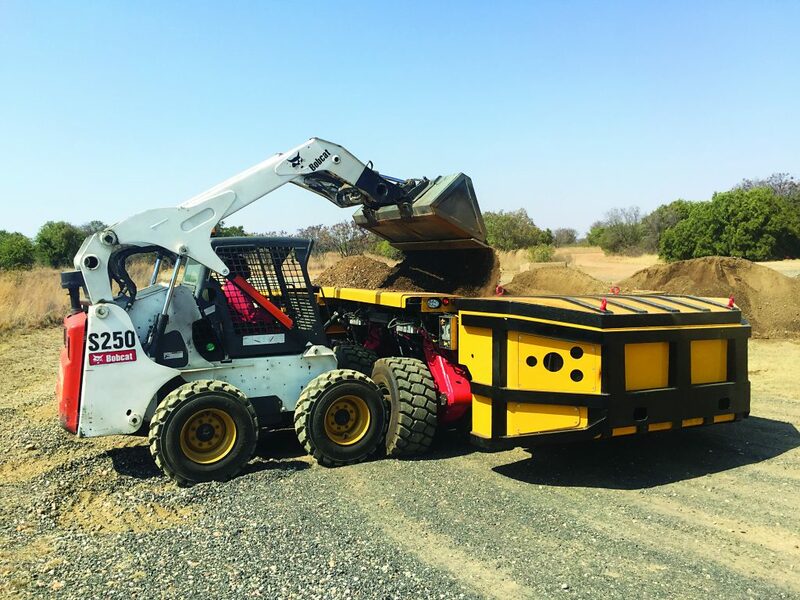 Wirtgen surface miners are playing a decisive role in this development process, as many of the country’s bauxite mining operations rely on the company’s technology as their standard extraction technique. channels as well as surface leveling. power and can economically mine rock with an unconfined compressive strength of up to 80MPa. These surface miners are equipped with a discharge conveyor, minimize such climactic effects by cutting and crushing the material with a cutting drum and placing it alongside the machine (sidecasting) ensuring constant productivity while minimizing the environmental impact. The use of a surface miner also has a positive effect on water management in an opencast mine. The cut surfaces are leveled and can be cut at an angle. This further improves drainage and reduces water seepage into the ground. and allows gravity to drain the piles. The major cost factor in opencast mining is haulage. Mining with surface miners produces level surfaces that serve as stable roadways, supporting the rapid transport of material. This increases the transport capacity of the entire truck fleet. Even the wear on tyres, frame and suspension is reduced thanks to the quality of the roadways, also allowing the use of standard on-highway trucks. As a result, reduced transportation costs allow mining companies to achieve lower per-ton production costs.